fall weddings!! Love! 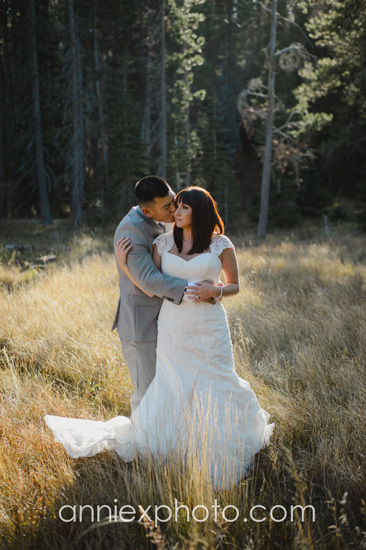 working on the images from Kelly and Mike's wedding at the Lodge in Tahoe Donner.